I get asked about this one a lot. 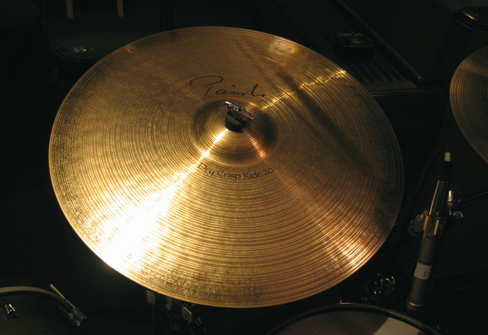 Excellent pingy, washy, rock ride cymbal. Somehow manages to remain defined and has great crash characteristics and a nice bell as well. Keith Moon would probably be all over one of these if he were alive today.